Today, there are technology buzzwords and acronyms for everything. You need a dictionary just to decipher and translate them all. 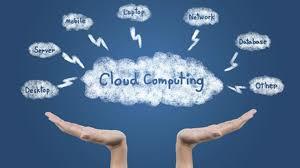 One term that seems to continue growing in popularity and complexity is Cloud Computing. In fact, it appears more than 235 million times on the Internet.